Released October 25, 2010 in the U.K.
Sony/Legacy sold two versions of the U.K.-released Ultimate Collection. The standard edition came in cardboard packaging. The deluxe edition came handsomely packaged in a collector's box with five collectible photographs. The CD debuted at #8 on the U.K. album charts. The CD contains previously-released material. On this album, “I've Dreamed of You” has the long, extended intro (it runs 4:52 minutes compared to its 4:46 running time on Barbra's 1999 album, A Love Like Ours) and “No More Tears” is the same edit as in Memories/Love Songs. 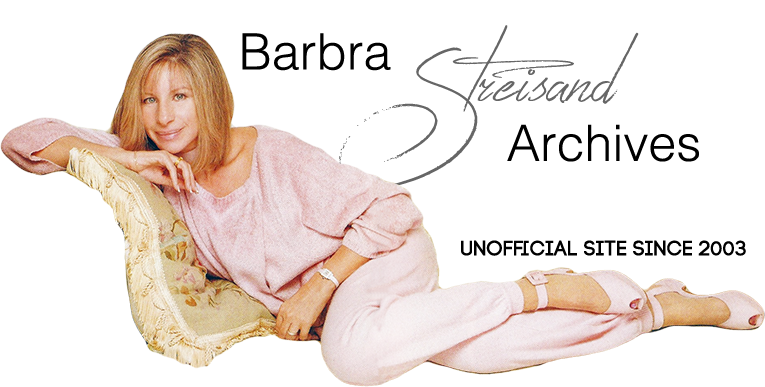 In 2012 the CD was repackaged as Barbra Streisand: A Woman in Love, The Greatest Hits. With a new cover, and a re-ordering of the tracks, this May 1, 2012 release did not contain anything different from what was released in 2010.